Children today grow up in a world that is very different from the world that their parents and teachers grew up in. Digital technologies such as computers, cell phones, mobile technologies, and online media are as essential to kids as their backpacks. Place a young child in front of a computer and he or she will be fascinated by all that it can do. Also, children watch their older siblings doing things online and want to join in. 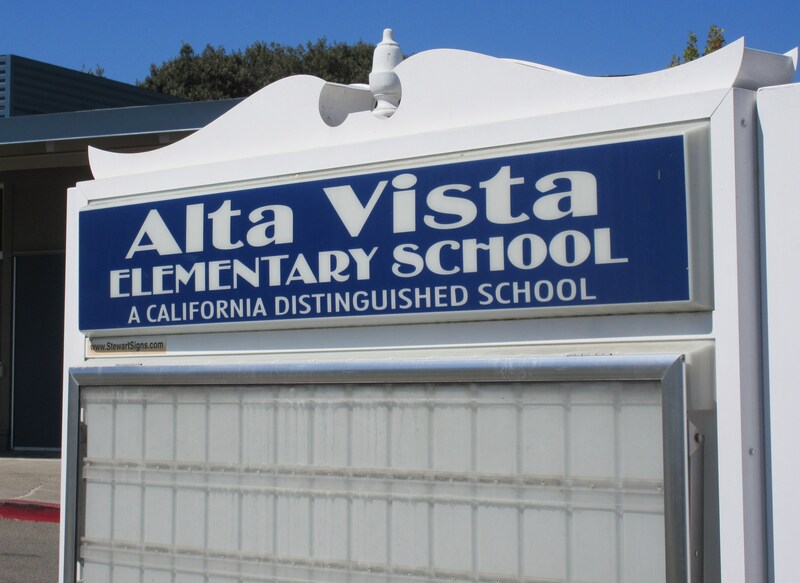 Alta Vista recognizes the need to ensure our students have the skills to be safe and responsible online and to think critically and make informed choices about how they create, communicate, and treat others in our ever-evolving, 24/7 digital world. As a result, we will be piloting a new Digital Citizenship & Literacy Curriculum from Common Sense Media along with other schools in Union School District. Common Sense Media offers school districts free Digital Literacy and Citizenship Curriculum to help educators empower their students and their school communities to be safe, responsible, and savvy as they navigate this fast-paced digital world. Research Based: This research-based curriculum offers a balanced approach to digital literacy education. It celebrates the power of the Internet and other digital media while teaching students to avoid the potential perils of digital life. Based on the work of Howard Gardner and the GoodPlay Project at the Harvard Graduate School of Education, the curriculum emphasizes skill building, critical thinking, ethical discussion, and decision making — using case studies and real-life scenarios. In the spring, our K-3 teachers will be exploring the primary lessons which cover the same three components, but geared more to the younger students. To learn more about Common Sense Media click on the links in the sidebar menu. Here you'll find information and links to the Common Sense website, parent tips, research, videos and other parent resources to help you keep your children safe and secure while online.